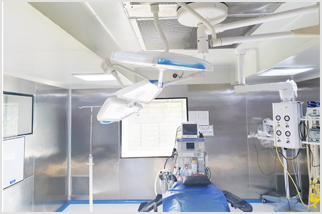 The modular operating theater are sterilized environment with control air flow system laminar air flow system is installed using equipments like AHU, air conditioner, riser, filter unit to avoid contamination and maintain control internal environment. 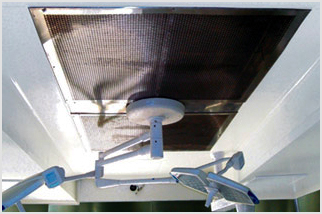 Walls and ceiling are formed by insulated prefabricated panels. 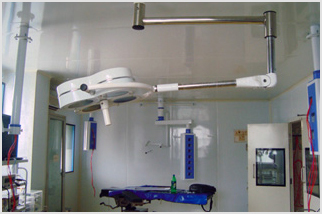 Flooring is seamless, antistatic and chemical resistance type.